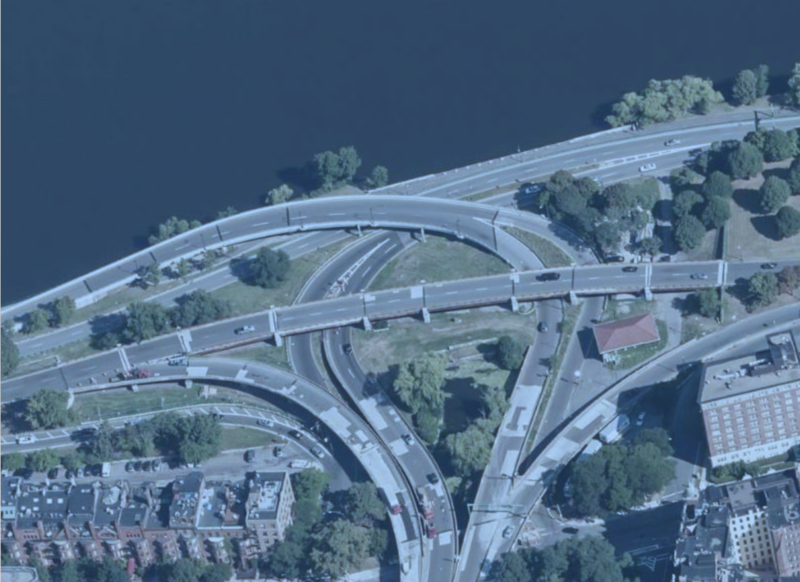 MassDOT has opened a public conversation about the reconstruction of Storrow Drive near Kenmore Square where it intersects with the Bowker Overpass. They have developed an approach that offers the exciting prospect of moving Storrow further back from the River and consolidating parkland. Planners are converging on Options 3A or 3B in this slide deck. Worth noting: The project does not include, but will be done so as not to foreclose, the daylighting of the Muddy River’s entrance to the Charles. 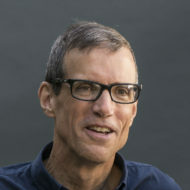 A lot of thinking has been to identify these options, but a lot of design and engineering work remains to be done in collaboration with neighbors and the larger public. A meeting was held to today to start the conversation with representatives of neighborhood groups and abutting institutions — much more conversation to come. The project is likely to begin construction in roughly 2023.